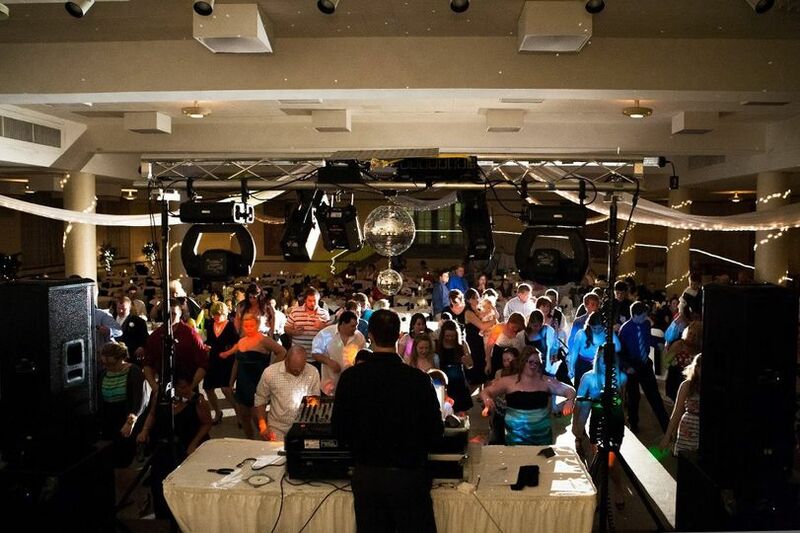 Capital Sound DJ's is Southern Wisconsin premier Wedding DJ company. 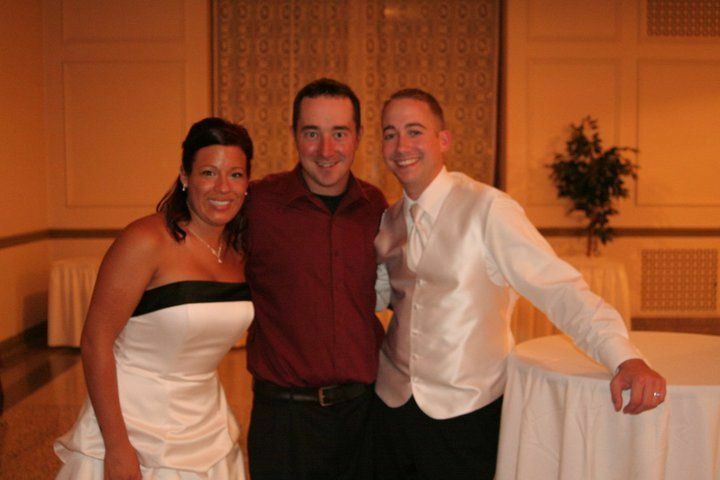 We have been Master of Ceremonies in hundreds of Weddings since 1999. 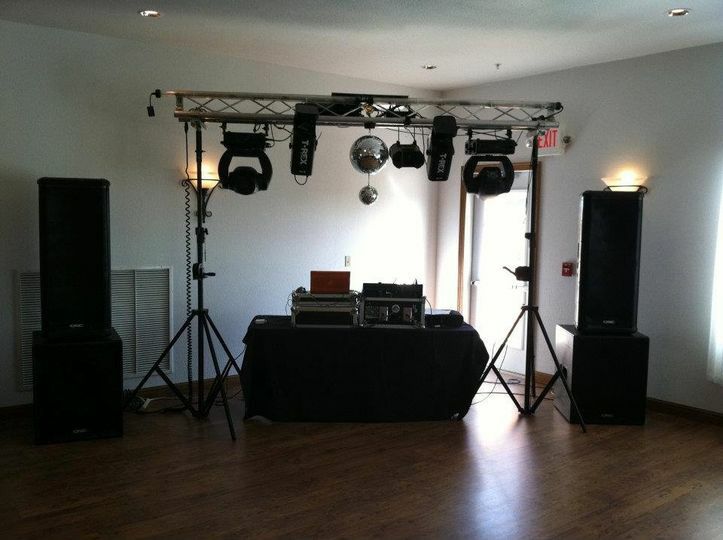 Visitt our website at http://capitalsounddjs.com or give us a call at (608) 712-3548 and let us make your Wedding dreams a reality! 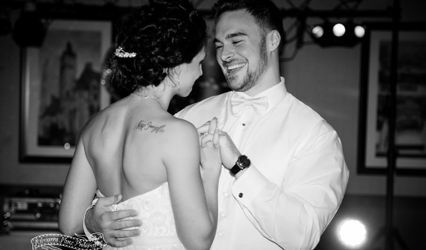 I originally didn't want to hire a DJ due to the cost, but I am happy that I did, because I couldn't imagine what my wedding ceremony and reception would have been like without Kevin. Kevin is an amazing professional who knows what he is doing. I really appreciated how Kevin met with us two times to go over everything. The first was to meet about his services and the second was to go over the wedding day. I liked having the face to face time with him to go over all of the details. Kevin also made time to connect with us on the wedding day. 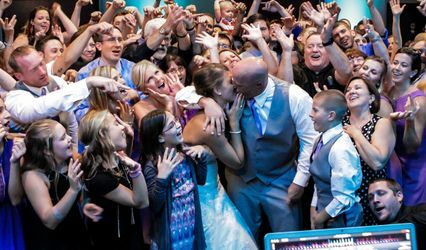 We had to make some last minute changes to out wedding day of, but that wasn't a problem with Kevin and he really went with the flow. I especially appreciate how he helped us during dinner by dismissing tables. Thanks to Kevin for being amazing! He is clearly am experienced DJ who has seen it all. 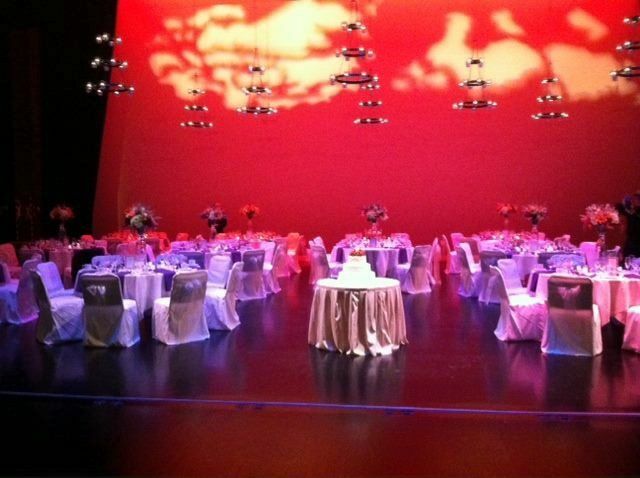 With that, he has a lot of great suggestions and input to make your weddinf a success. 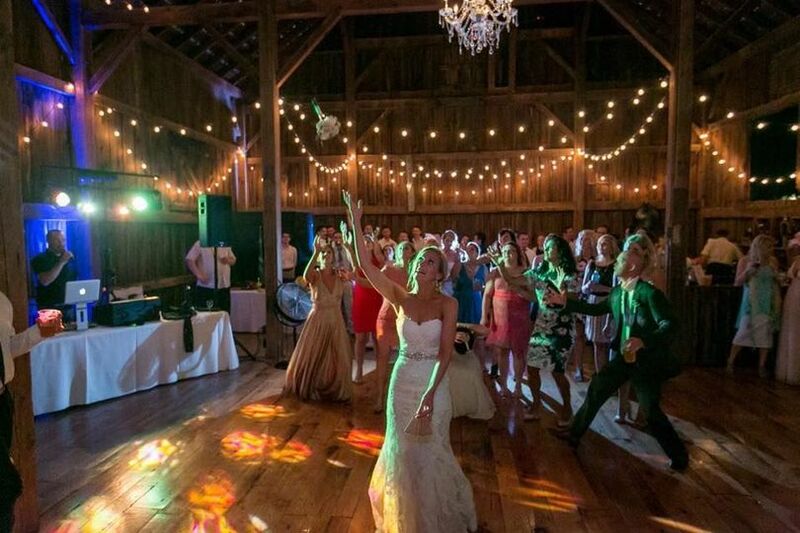 I originally didn't want to hire a DJ due to the cost, but I am happy that I did, because I couldn't imagine what my wedding ceremony and reception would have been like without Kevin. Kevin is an amazing professional who knows what he is doing. I really appreciated how Kevin met with us two times to go over everything. The first was to meet about his services and the second was to go over the wedding day. I liked having the face to face time with him to go over all of the details. Kevin also made time to connect with us on the wedding day. We had to make some last minute changes to out wedding day of, but that wasn't a problem with Kevin and he really went with the flow. I especially appreciate how he helped us during dinner by dismissing tables. Thanks to Kevin for being amazing! He is clearly am experienced DJ who has seen it all. 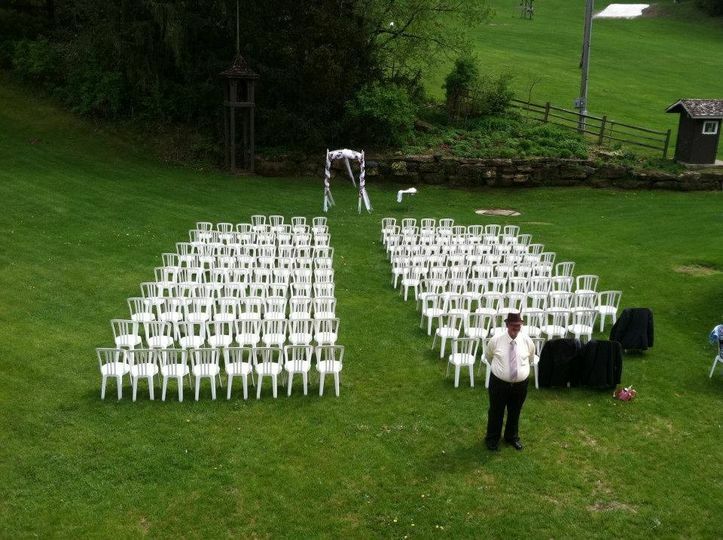 With that, he has a lot of great suggestions and input to make your wedding a success. A true professional. 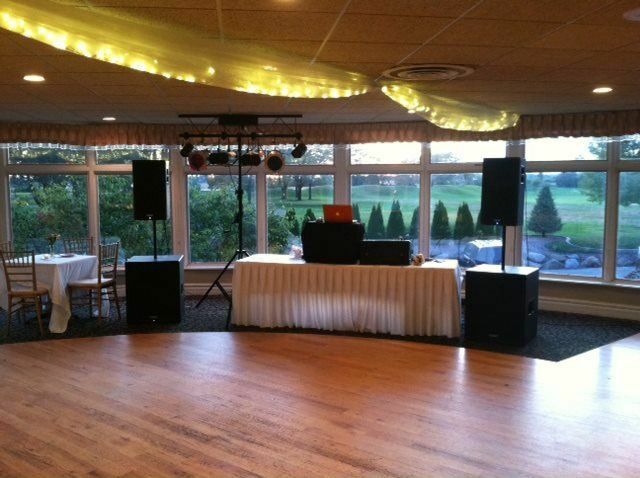 Exceeded our expectations, top notch DJ who actually plays good music and will adjust to meet the needs of the crowd. 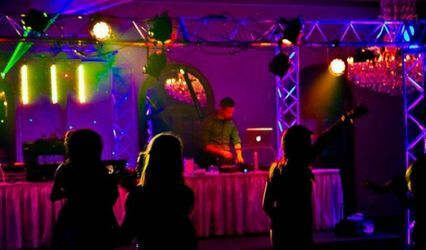 Save your time and effort and just go with Capital Sound DJs.